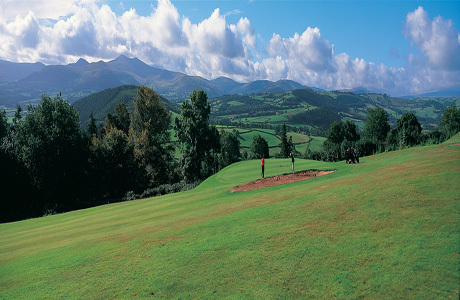 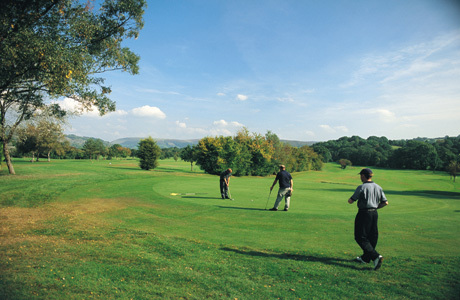 Built in 1967 this championship course is set in 120 acres in the heart of the Brecon Beacons, 2 miles north of Brecon. 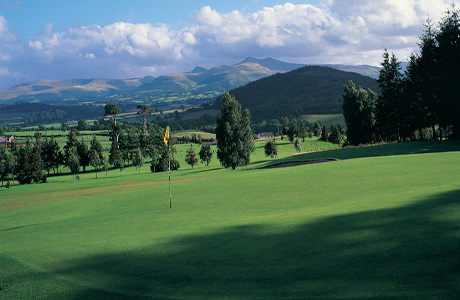 When C K Cotton set out to design the golf course he was blessed by having both acres of superb parkland surrounding the beautiful Penoyre House and stunning views of the Brecon Beacons National Park from its elevated position on the north slope of the Usk valley. 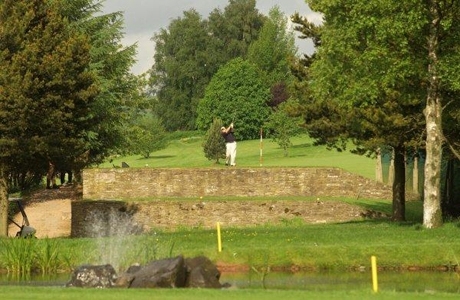 Cotton successfully used the undulating landscape of Penoyre Park to create a golf course with well-defined fairways, mature trees and true greens which provide a thought provoking challenge for golfers of all abilities.